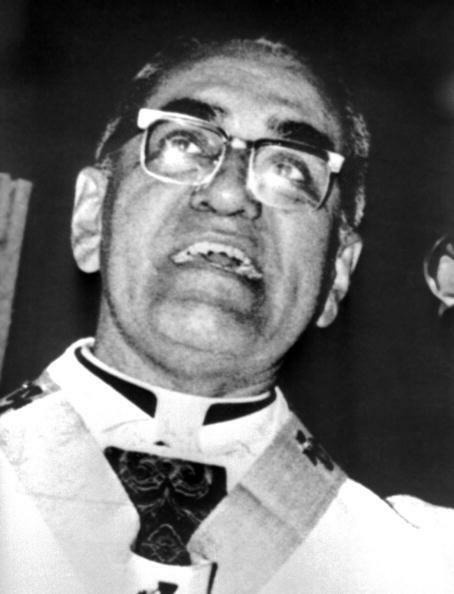 Oscar Romero sainthood? Pope declares Salvadoran archbishop a martyr. The National Catholic Reporter says Romero’s beatification (which is the last step before canonization or sainthood) “is expected within months.” The archbishop was killed a day after advocating in a sermon that soldiers refuse to enforce the Salvadoran government’s oppressive policies.